Lenevo has been dealing with a lot of Windows 8 and RT devices. This time it’s a Windows 8 Tablet PC which they named the Lenevo IdeaTab Lynx, an addition to the IdeaTab array. Now, let’s see what is there with this latest IdeaTab. Lynx is in the same segment where the HP Envyx2 is getting a lot of attention. Lenevo claims it to be to better than the rest in the segment but at the same time has priced it a bit higher than what it should have been. Anyway, we know there are lot of people who care about the product more than its price. So, let’s get going with the details of the Lenevo IdeaTab Lynx. Lenevo IdeaTab Lynx is a tall 11.6 inch display touchscreen. The display is not as good as the iPad’s Retina Display but with the IPS frames Lynx features and the innate 1366x764pixels, the quality of the display is just superb. It runs on the Windows 8, so well suited for the business/office uses. 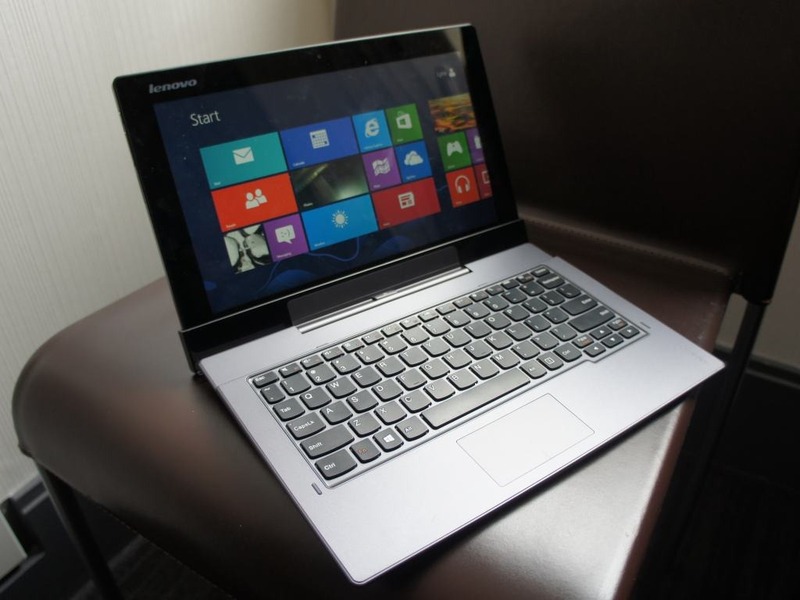 The device is powered by dual core Intel Atom processor which is clocked at good 1.83Ghz. The RAM here is not the best to boast about. For such a Tablet PC, expected to deliver high performance, even for heavier tasks, the makers installed just 2GB RAM. The inbuilt memory of the device is 64GB, but let remind you, the Windows 8 itself takes around 27 GB, so you can calculate what are you left with. Thankfully, you got additional 32GB storage via external memory card, to your need. The Lenevo IdeaTab Lynx comes with an option to be docked in a compatible keyboard. This might cost you near about $175 more but adds double battery life to your Tablet PC(which now turn into a laptop) and additional connectivity ports. Without being hinged to the keyboard, Lynx runs for a good 8 hours. The weight of this device is also very impressive, as it weighs around 640 gms – 20 gms less than what a 9.7 inch latest iPad weighs.